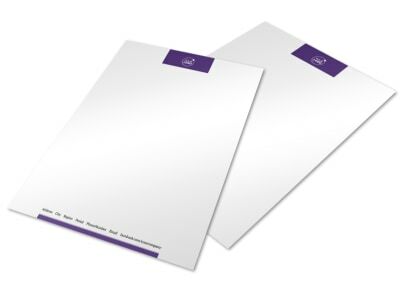 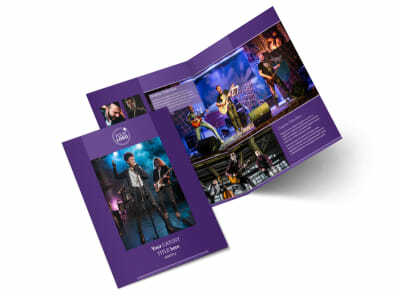 Customize our Music Concert Brochure Template and more! 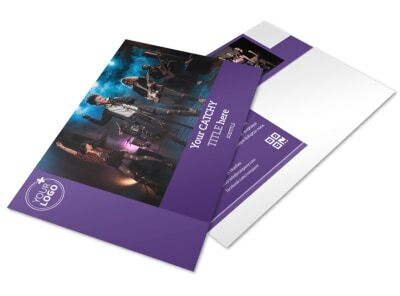 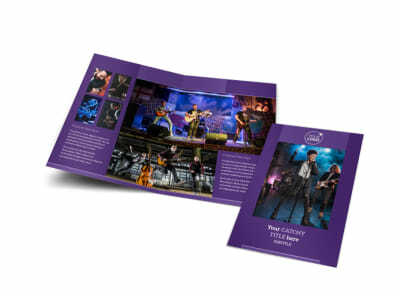 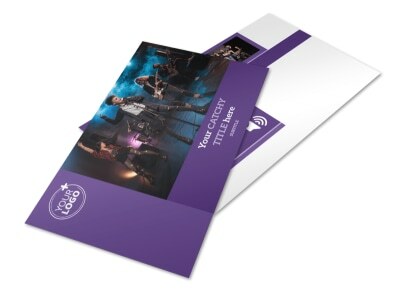 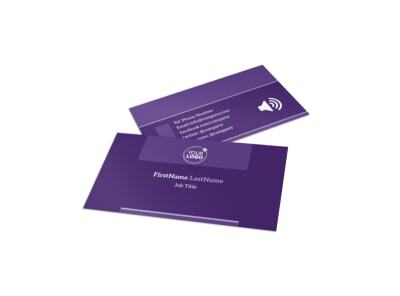 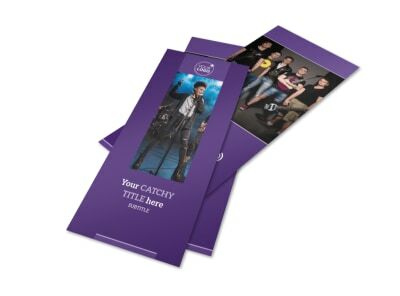 Provide concert-goers with a rundown of the show they will be seeing with music concert brochures containing a song list and the names of all the musicians performing. 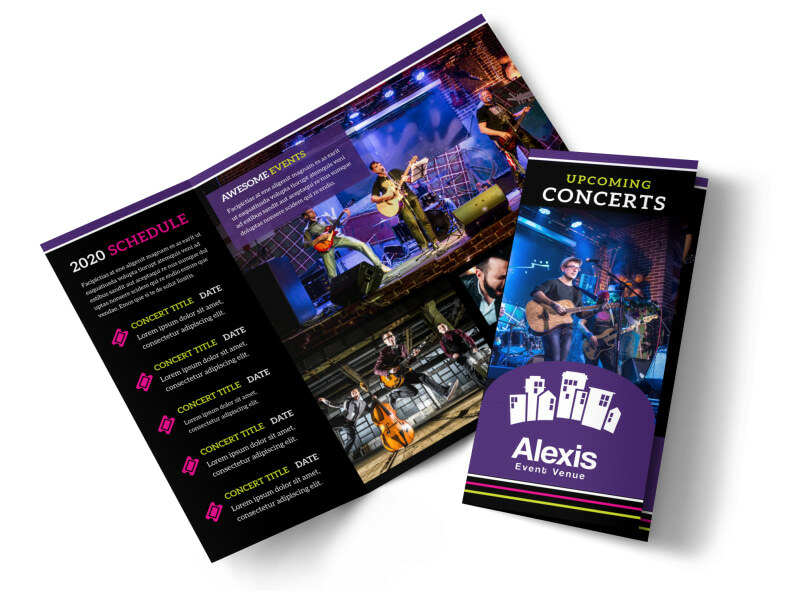 Use our easy-to-navigate online editor to customize a template with images of the band or orchestra that will be performing and add vital information pertaining to the upcoming show. 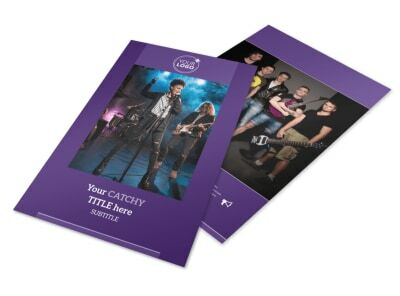 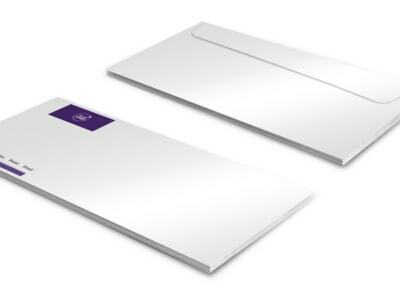 Send your creation to our printers when you’re finished designing for a sleek, professional product.